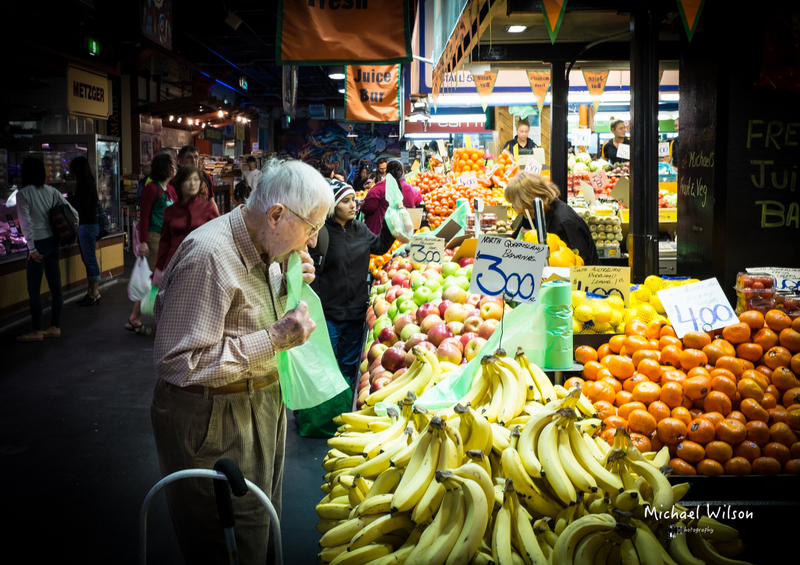 The Adelaide Central Market buzzes with life and colour all year round and is a special place for the regulars, who wouldn’t shop anywhere else. This entry was posted in Photography and tagged Adelaide, adelaide central market, Adelaide Street Photography, City, colour, colour fx pro, Lightroom, Photography, Street Photography. Bookmark the permalink.